we get yet another appetizer from the project. 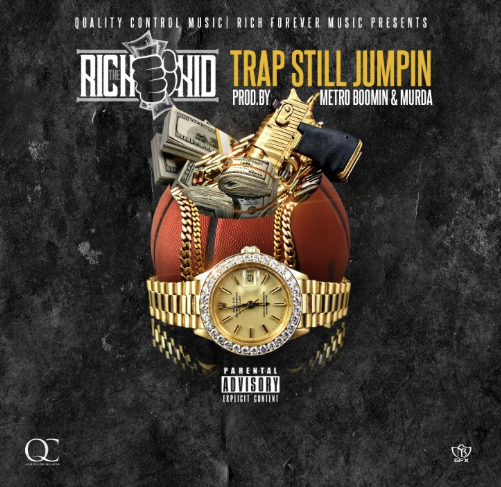 In Rich The Kid’s new drop above, he takes a solo approach with production from Metro Boomin and Murda in Trap Still Jumpin. Stay tuned for Streets On Lock 4 coming very soon, with Migos’ major debut album Y.R.N. 2 to proceed in the coming months.